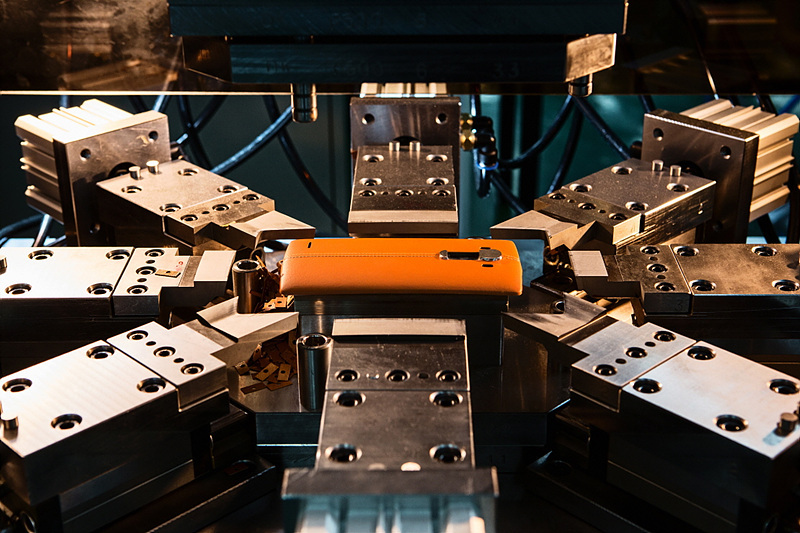 On April 28, the world will be officially introduced to the G4 from LG. Even though we are seeing the device and almost all of its features thanks to LG and a set of promos they are running for various features of the device, we still have yet to see the G4 as a whole. By this, I mean LG has not yet released a video or teaser that shows off the phone as a complete package, and instead, they are opting to show off individual features and highlights one by one. In a blog post, that is written in Korean, LG is following their own trend, diving deeper into detail about the leather used on certain models of the upcoming G4. Google Translate seems to be struggling with the translation, but along with a few new pictures of the back cover and the leather being used, we get the feeling that LG wants us to know how much time they are spending on these G4 backs. LG states that to create these leather-backed models, it is a 12-week production process, which is more than 10 times longer than the 4-day process for a normal rear cover (Edit: we know that math doesn’t add up there, blame the translation). That makes sense, since a lot of the process is done by hand. LG also mentions that they ran each back through a post-processing treatment to help it resist moisture and better handle heat. 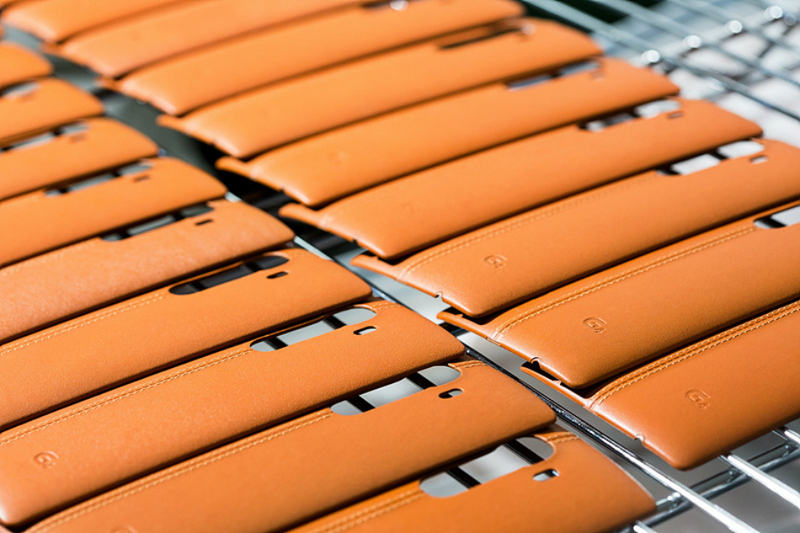 The goal is to creature a luxurious and timeless smartphone, similar to what you get with fine leather bags and purses. We will be on-hand in NYC next week to bring you all of the G4 action.